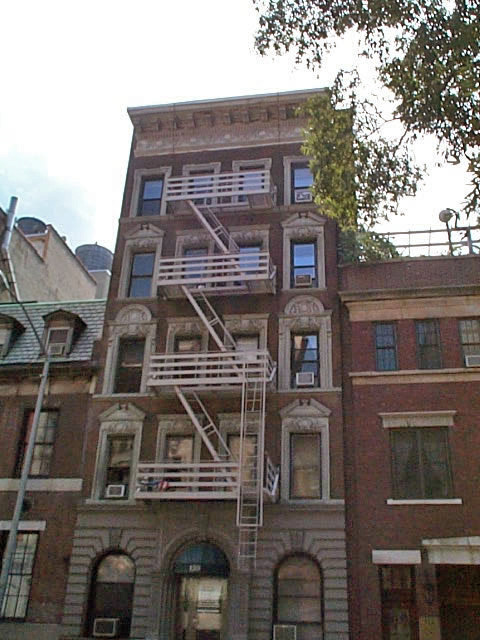 120 East 83rd Street is a Boutique, PreWar, Elevator Co-Op located between Park Avenue and Lexington Avenue. Verification of Employment, must include salary information; if you are self-employed CPA letter must be provided. Please complete the enclosed lead-based paint forms. Financial Statement (Enclosed) must include all supporting financial information. Bank verification of cash on deposit, securities and/or pension assets must be documented.) All pages of each statement must be submitted- no print outs from computers are acceptable. Employer's Letter of reference, stating position held, length of employment and annual salary- If self employed- A letter from accountant stating income. Two (2) Years Federal Income Tax Returns with w'2's (all schedules) all pages of tax return must be submitted.